Police Wednesday renewed a call for the public’s help in locating a 30-year-old Polish tourist who went missing in the La Jolla area nearly two weeks ago. 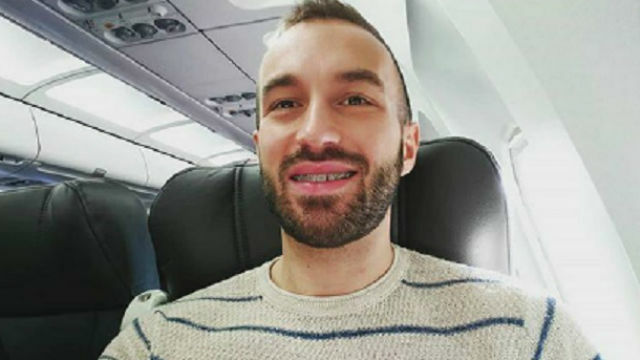 Michal Marcin Krowczynski was reported missing on Jan. 18. He missed his scheduled flight back to Poland and his family and friends have been unable to contact him, according to San Diego police. His social media accounts show various posts throughout San Diego, but no activity since Jan. 17. He was last seen in the La Jolla area and items believed to belong to Krowczynski were recently discovered on the beach near Calumet Park, police said. 10News reported that a group of people searched the beach near Calumet Park on Saturday and found a bottle of deodorant with Polish lettering on it, as well as a brown shoe similar to a pair Krowczynski bought a few days earlier. Krowczynski is white, 5 feet 9 inches tall and about 180 pounds, with brown hair and green eyes. Anyone with information regarding his whereabouts was asked to call San Diego police at (619) 531-2000 or the Missing Persons Unit at (619) 531- 2277.